Catch the Scribe before she falls. When grief threatens to overwhelm a lonely scribe, the fate of her fictional world hangs in the balance. If she doesn’t finish the book and get it into the hands of readers, all her characters will disappear forever. And, her deceased sister’s last request will go unfilled. That’s one promise this scribe doesn’t want to break. But there are shadowy forces who don’t want her story told, and they’ll use any means to stop her. She’ll need help from a fictional child and his father, the heroes of her unfinished book, to get her story back on track. But first, they need to escape their fictional world and enter the real one. 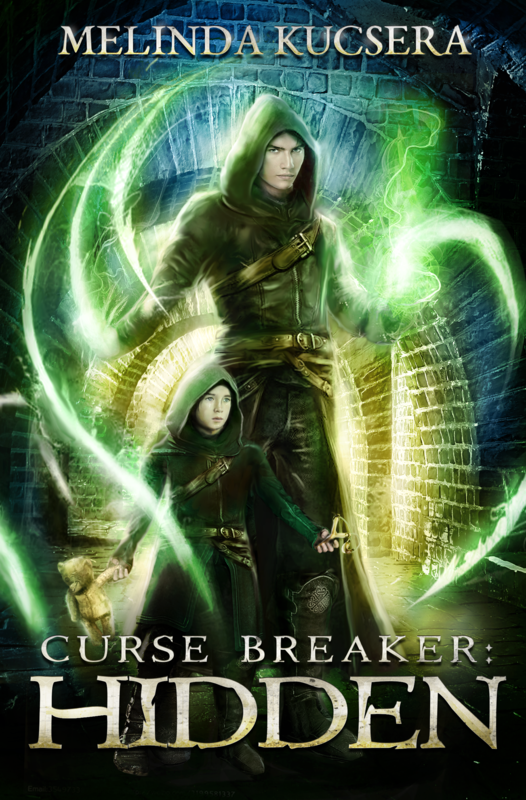 Curse Breaker’s Companion a novelization of Melinda’s weekly, genre-bending newsletter adventures. Each episode is lovingly expanded and adapted by reader request. It was supposed to be a routine patrol—the first for this year’s graduates. But nothing about it is routine when a shadow climbs aboard and starts killing trainees and their trainers. Bored out of his mind from drilling the trainees, Anurevin hits the deck to check on his sea-dragon unaware there’s a silent killer aboard. More than gossip with her fellow dragons is keeping his dragon awake this night and him too. An old power is stirring, setting all the dragons and those, like Anurevin, who are mage-gifted, on edge. One man and his mute dragon plans to send them all to a watery grave to keep that magic, and what it unlocks, a secret. But he’ll have to go through Anurevin and his dragon first, and they’re the best warriors to sail the Star Sea in a long, long time. You can’t hide what’s burning inside. 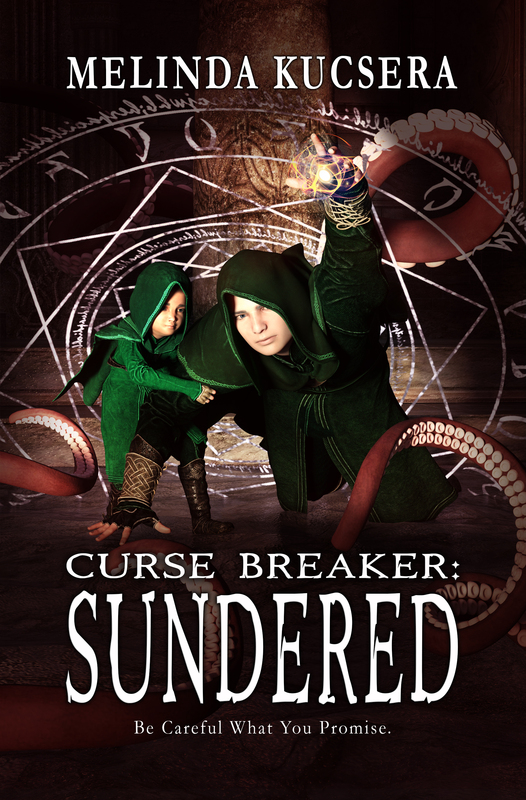 In the sixth book of the Curse Breaker series, Sarn will do anything to get his magic back and save his son–even team up with the most unlikely allies in a desperate bid to stop a terrible creature from destroying his home and everyone in it. But even if Sarn gets his magic back, he cannot stop the nullifier from taking everyone’s light and plunging everyone into death and darkness. Coming soon to an ebook store near you. Sign up to receive updates & our weekly adventures. 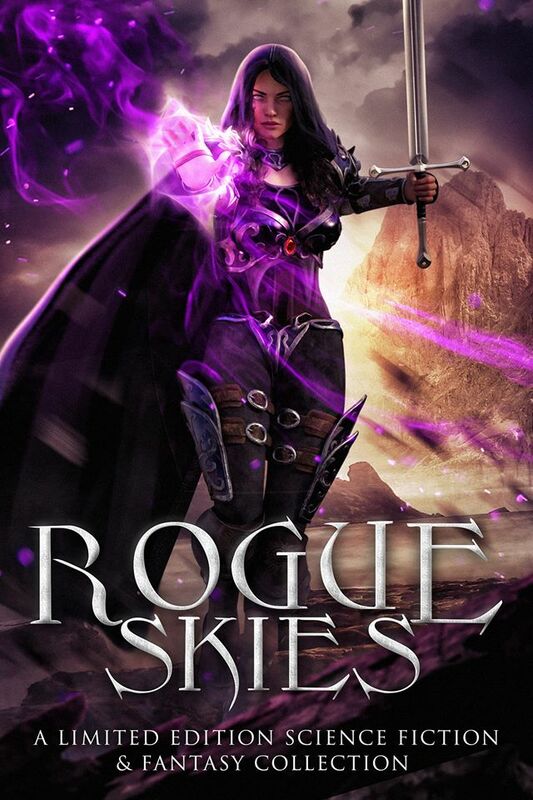 Get ready to find out how Sovvan earned her halo and sword, and what exactly she wrought when she tossed that Agent of Chaos into the spell her personal demon was casting. Yeah, that wasn’t one of her better ideas. 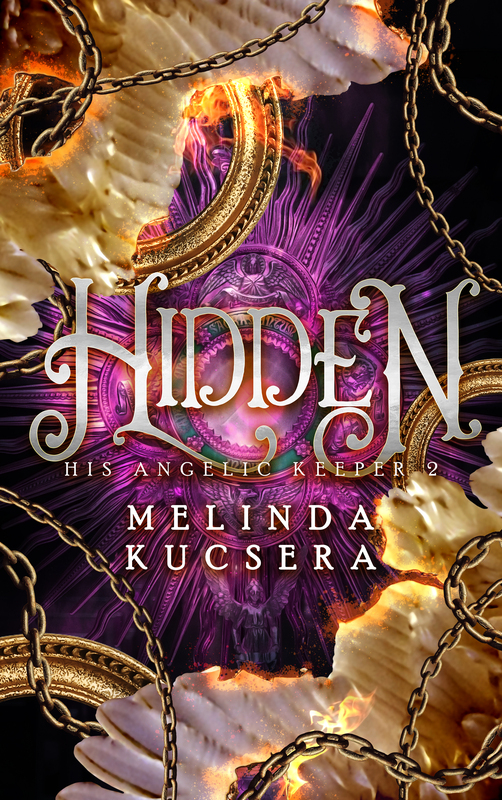 Find out what happens in His Angelic Keeper: Hidden, book two of a brand-new series starring Sovvan this winter. 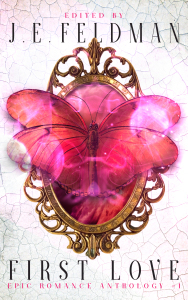 See progress on the book plus sneak peaks and early chapters HERE. They took her daughter. Now, she’s taking her baby back. On the longest night of the year, the Wild Hunt used to roam freely through the enchanted forest. But they were just a legend until they rode into camp and kidnapped Robin’s daughter. But it’s not just her child the Wild Hunt kidnapped. They took the son a young mage is raising in secret. And he wants his baby back. 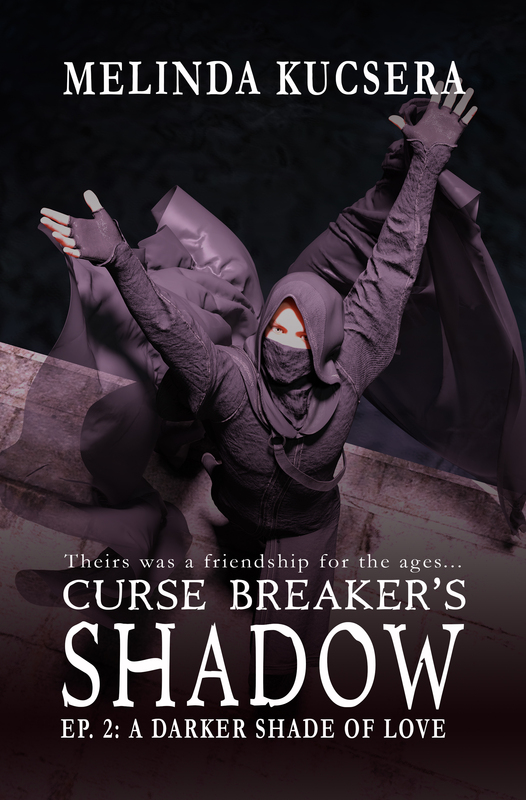 With help from that mage and his enigmatic friend who might be more dangerous than the Huntress who kidnapped their children, Robin’s hunting the Hunters. And failure is not an option. Far out to sea, a magical veil separates this world from the next. 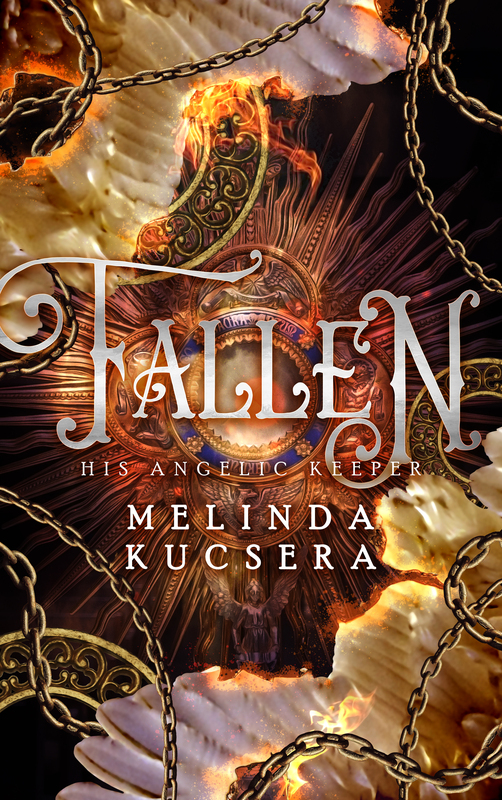 Three souls will try to cross it—a daring young merman searching for an adventure, a human privateer who’s out to win a bet, and a desperate mermaid whose ruthlessness knows no bounds. On the other side of that gateway lies either a lost treasure or a secret that could destroy their world. But the Veil has many guardians under the sea, and they won’t allow anyone to cross the Veil, not even a fellow sea creature. By tooth, by claw or by tentacle’s strike, the sea keeps its secrets. Beware, dangerous tides are ahead. Anurevin is missing and his sister is out to find him. Anuralla’s lost too many in this ceaseless war. She refuses to lose her brother too. Anuralla is a warrior and mage in her own right. 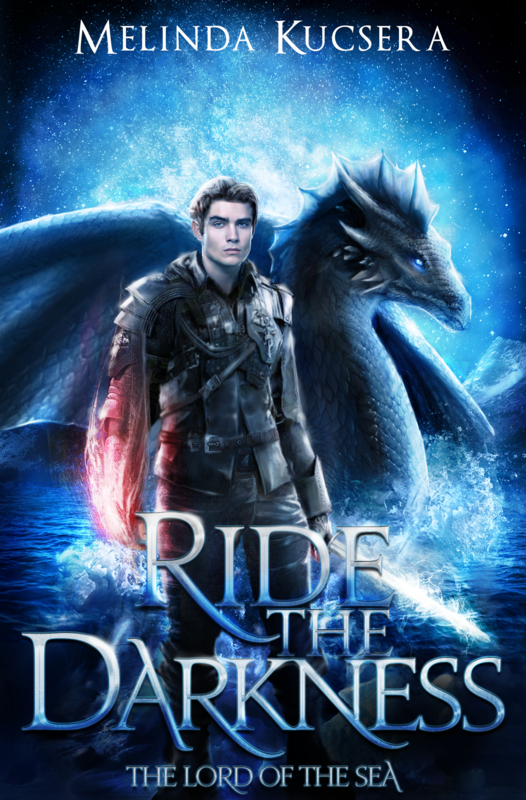 With her dragon at her side, she’ll scour the Star Sea for Anurevin–until she finds a mysterious woman floating the middle of the Star Sea who can’t remember anything except her name. Everything goes wrong from the moment she drags that woman aboard. Dangers beyond anything she could ever imagine threaten to sweep them all into the fathomless depths of the Star Sea. Nor is that woman the only castaway. Roughly a thousand miles away, Jevana finds a nameless man with a dangerous secret. She’s just embarked on her first voyage after illegally bonding to a dragon and failing to report that bond. And she has no idea what she’s doing. Too bad no one told the enemy. When the harvesters return, both women will be caught in a deadly struggle to survive.